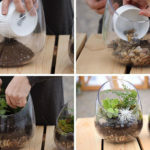 Garden Answer, a YouTube channel dedicated to all things plants, flowers, and gardens, has created a fun and easy DIY for making a colorful, fully customizable plant display. 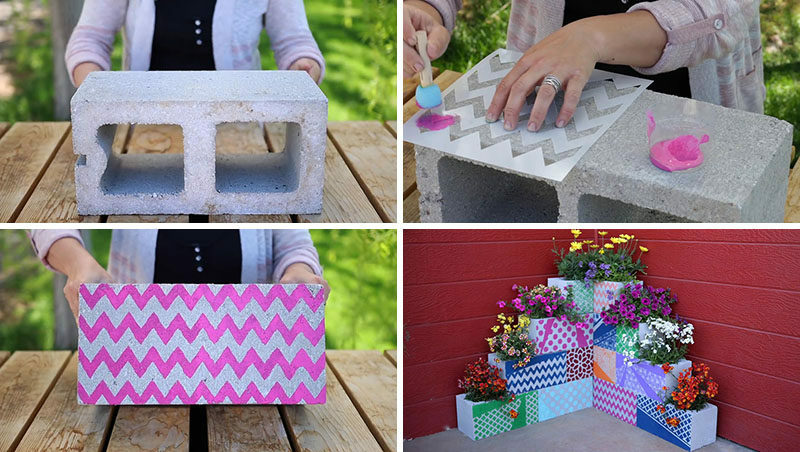 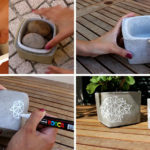 Using cinder blocks, tape, stencils, paint and a variety of plants, you are able to transform boring plain cinder blocks into colorful stackable cinder block planters. 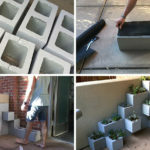 For the full tutorial and all the instructions, watch the video below.